want to get involved with find your fit in the community? 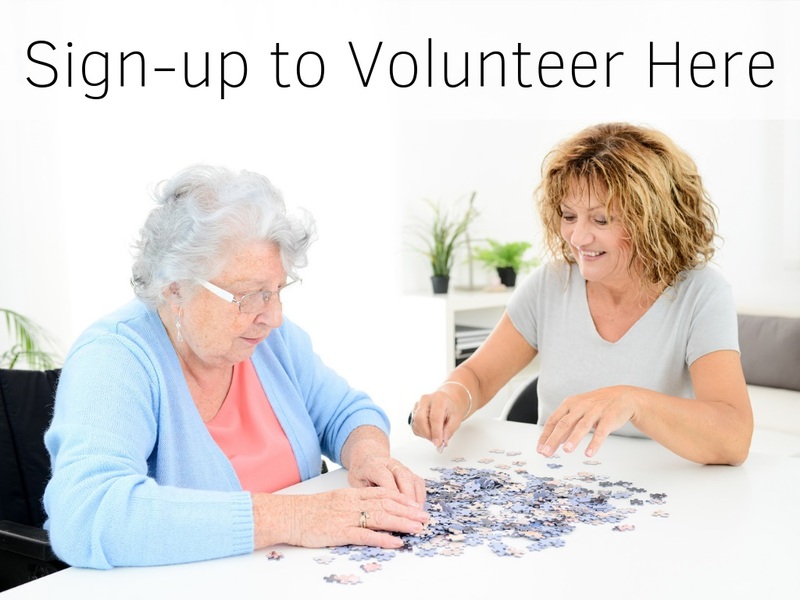 Check out our Find Your Fit volunteer engagement opportunities below to improve health and well-being in your community! more volunteer opportunities to come! Daily games and social interaction are a critical part of Senior mental health and wellness. You can help make their day brighter by joining Trident United Way and Dorchester Seniors for a fun morning of games and camaraderie! This is an excellent way to participate in the Find Your Fit campaign!